Citizens residing in the Bedok precinct are kind of like nomads when it comes to movie-watching. 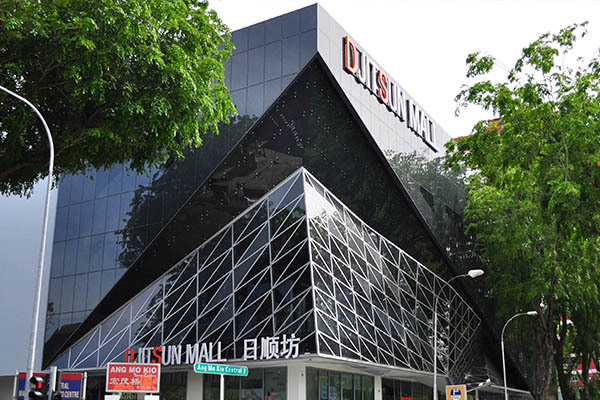 With the demise of Princess Theatre a decade ago – the only destination that offers movie screenings at that time, the Bedok residents are caught in the middle of having to make a decision of heading to Tampines Mall or Parkway Parade for their nearest movie fix. Either way, both locations still require a purposeful commute that may pose a bit of inconvenience for the more spontaneous movie-goers. 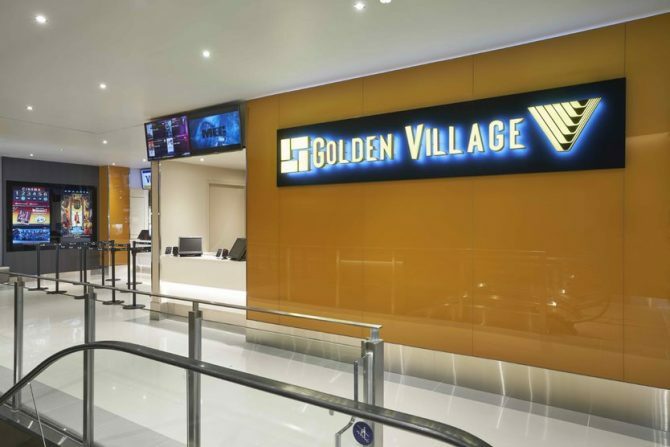 But now, a trip away from Bedok to catch the latest blockbuster is now a thing of the past as cinema operator Golden Village has opened a new 576-seater multiplex at DjitSun Mall Bedok. The massive multiplex touts six theatres, built with razor-sharp last projections and state-of-the-art sound systems. Visitors can sink into the theatres’ luxe leatherette seats as they turned their gaze to the sprawling screen, set to be filled with Hollywood movies and independent films. opening. 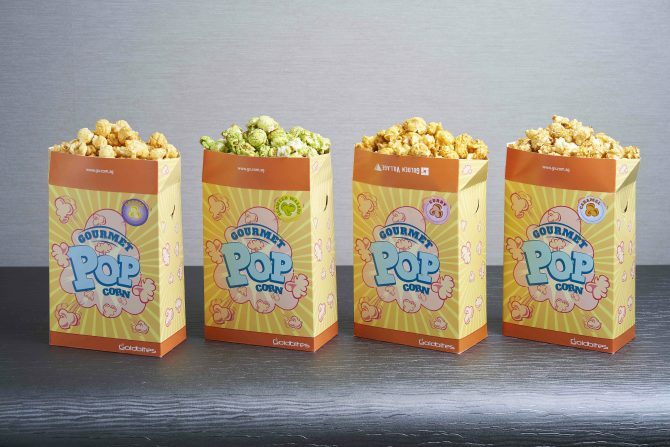 In addition, GV will introduce three other gourmet popcorn flavours – Seaweed Wasabi, Caramel, and Cheese – across its cinemas island-wide. While the curry-flavoured popcorn may be shortlived, Golden Village, in its attempt of supporting local, is working with homegrown French culinary chain Saybons for a lineup of hot soups, pasta and light bites at GV Bedok. Here’s hoping the cineplex will soon offer Saybon’s delish Escargot Gratin – because yummy snails and a Marvel franchise sound like a match made in heaven, right?